The announcement came during the latest "Inside Xbox" episode from Microsoft and it not only revealed the new platforms, but that another Halo title would be added to the bunch: Halo: Reach (also coming to the Xbox One version). Best of all, it's not just the campaign that's being added, but the very fun "Firefight" mode, too, which originally debuted with Halo 3: ODST and has been conspicuously missing for some time. One of the things that Microsoft focused on during this announcement was how this wasn't just a port of the Xbox One version; they've spent time rebuilding the thing to provide keyboard/mouse support (including custom keybindings) and a variety of graphics options. The Collection isn't being dropped all at once, but piece-by-piece over the course of several months. 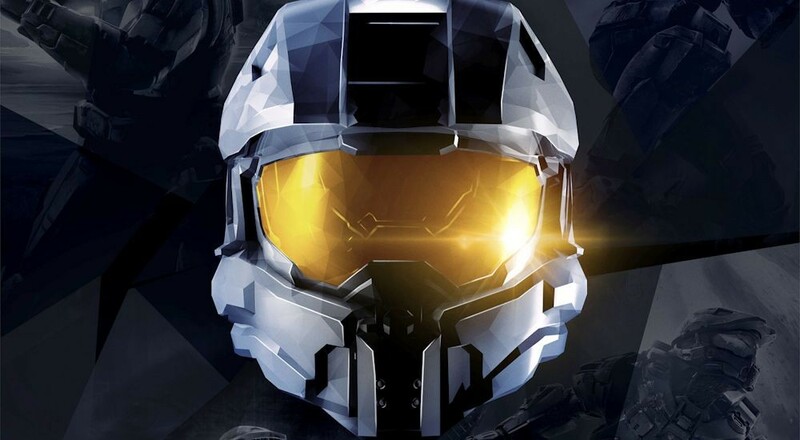 The release order will follow the chronological order of the games, meaning we'll get Halo: Reach first, then Halo: CE Anniversary, Halo 2: Anniversary, Halo 3, Halo 3: ODST (campaign only), and, finally, Halo 4. Over on the official Halo Waypoint site, 343 Industries stated that the games will be available for purchase individually. The Steam listing for the game indicates "Online Co-Op" only, meaning that the couch co-op and LAN options found on the Xbox One version not be a part of the PC version. Not surprising, but sad news nonetheless. It is unclear whether Halo: The Master Chief Collection will be an Xbox Play Anywhere title. Kotaku reported that Bonnie Ross, studio head for 343 Industries, was asked about this at the Halo Championship Series Invitational at South by Southwest over the weekend and she said, "While MCC shipped before the XPA Play Anywhere, we are exploring ways to make sure that we show our appreciation and recognition for the support we’ve had from the amazing fans on MCC and we’ll have more to announce as we get closer to launch." Later on, community director Brian Jarrad said that something like cross-play could be a possibility, the development team is just focusing on getting the collection to PC. PC players will be given an opportunity to beta test Halo: Reach sometime this year by signing up for the Halo Insider program. No release date has been given for when Halo: Reach will come to the Xbox One version of the Master Chief Collection, nor when the collection will become available on PC. With E3 right around the corner, though, I'm sure we'll be hearing more soon.